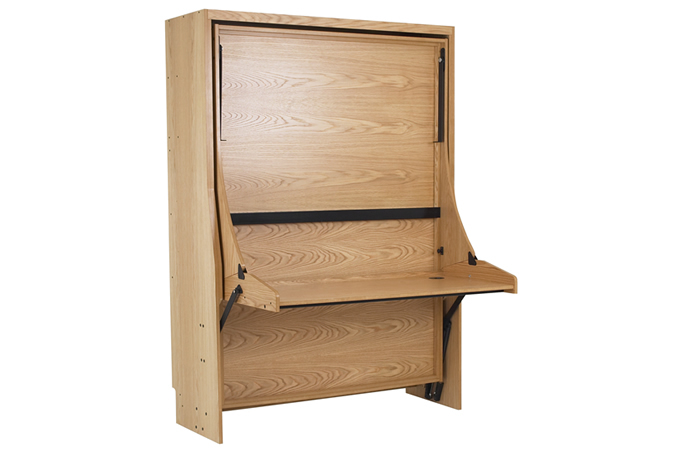 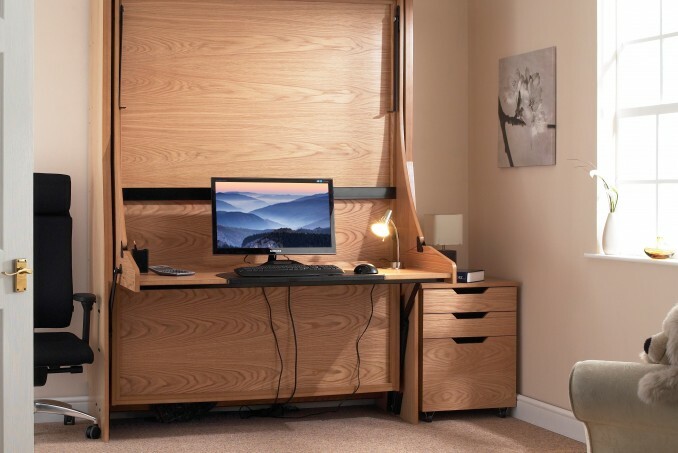 The Majestic StudyBed provides you with the useful combination of a large desk and full size bed whilst taking up less horizontal wall space than the standard StudyBed; you also have the advantage of being able to enter and exit more easily from both sides of the bed. 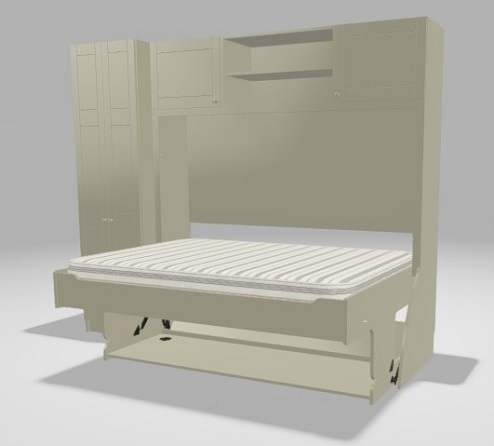 They come in three sizes, taking either a Small Double mattress (4ft x 6ft 3in; 120 cm x 190 cm), a Standard Double mattress (4ft 6in x 6ft 3in; 138 cm x 190 cm) or a King Size mattress (5ft x 6ft 6in; 150 cm x 200 cm). 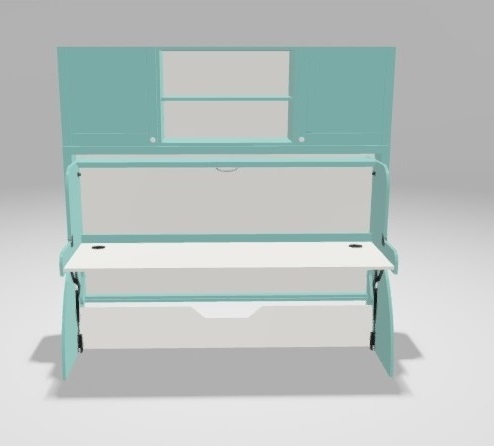 They allow items up to 46 cm to remain on the desk. 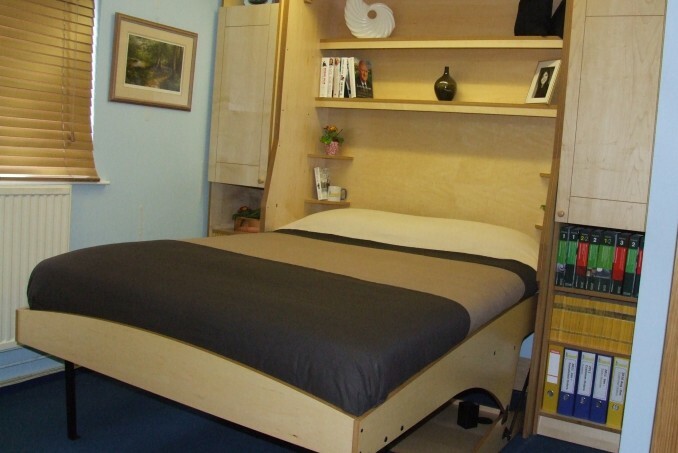 Majestic StudyBeds need to be fixed to the wall, but this can be either a solid or plasterboard wall, and of course, this will be done by us should you wish us to install for you. 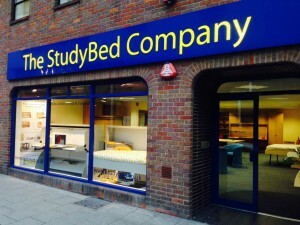 Please note that prices exclude mattresses (which you can swap from an existing bed or purchase from us separately) and delivery/installation charges which start at £192. 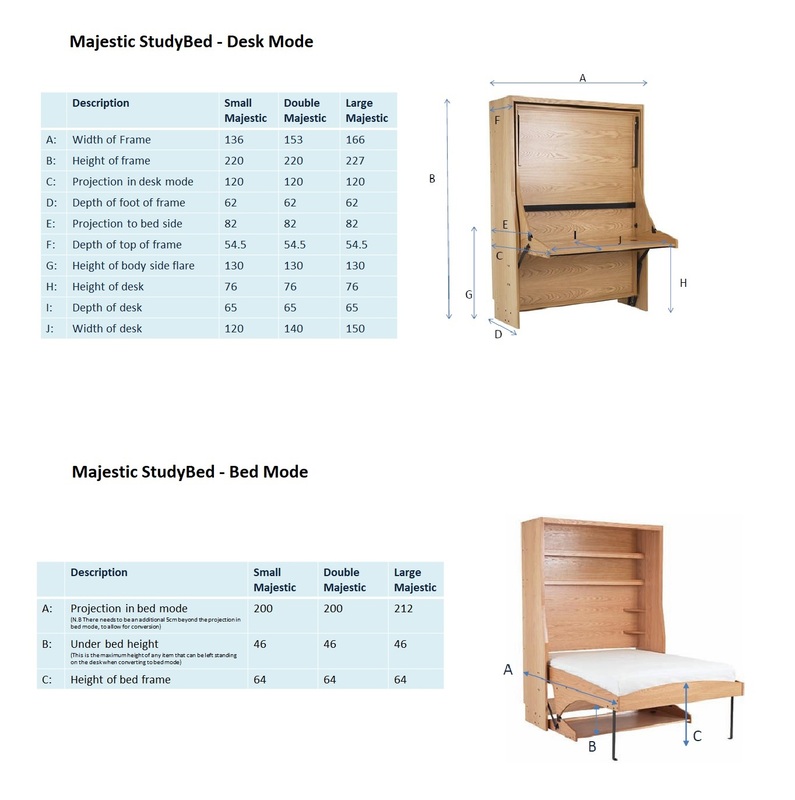 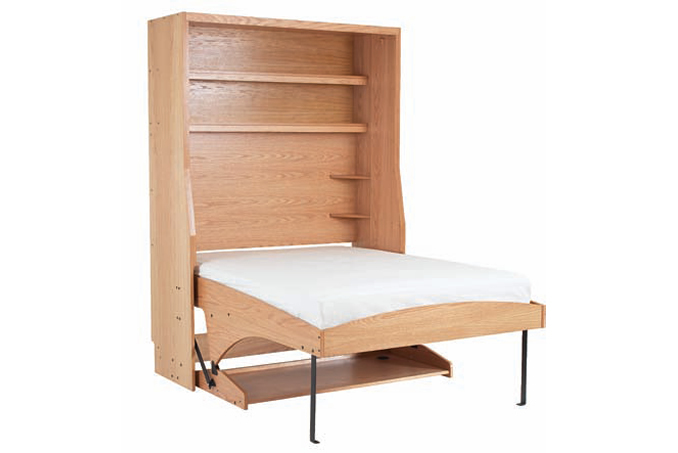 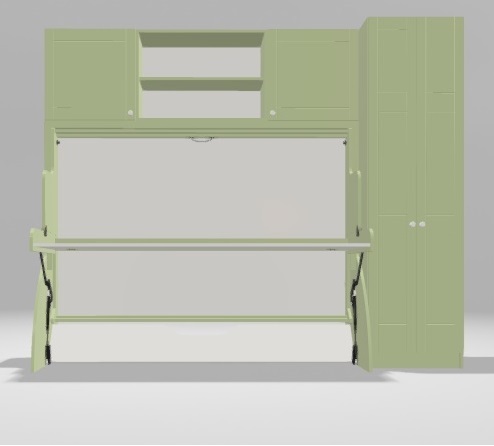 Experiment with different furniture and finishes with the StudyBed Configurator!